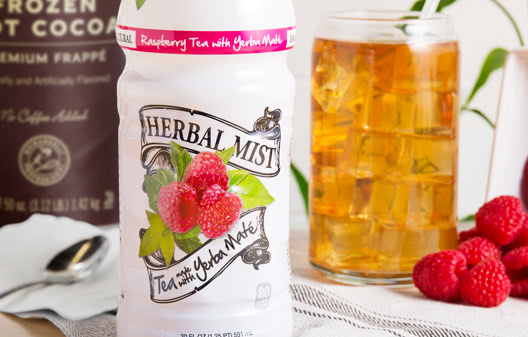 Start mixing cocktails, smoothies, and more with our beverages. Choose from fruit juices, smoothie mixes, sodas, and concentrates. Spice up any dish with our condiments and sauces. From peanut butter to Asian glazes, these sauces accommodate a wide range of cooking needs. 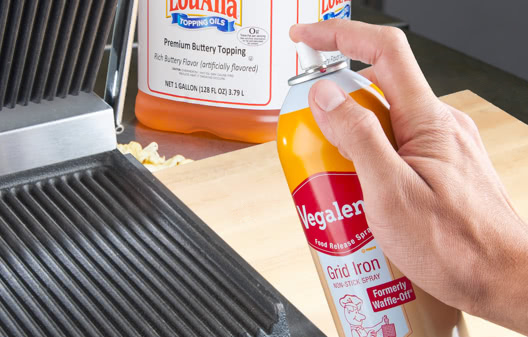 Saute veggies, fry appetizers, and season your pans with our cooking oils and sprays. Our selection includes everything from olive to peanut oil. Add the perfect finishing touch to all your recipes with our herbs and spices. 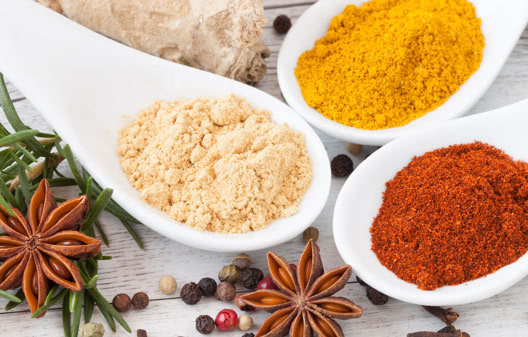 Our selection includes both granulated and whole spices. Fruits and vegetables are perfect for a wide variety of dishes, whether used in main entrees or as sides. 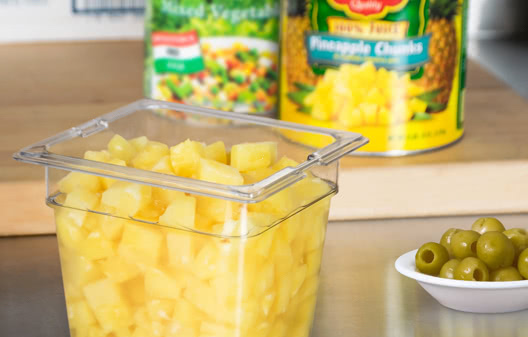 Stock up on everything from applesauce to peppers. 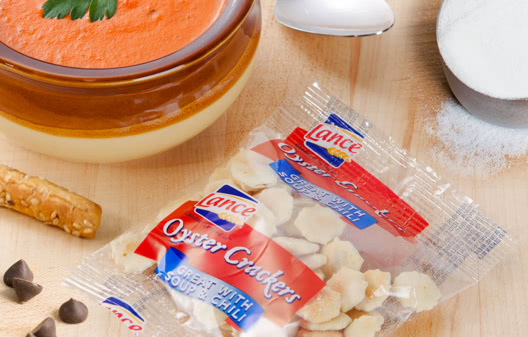 From setting out crackers at your soup station to making your signature baked good, we have all the ingredients and snacks your commercial kitchen needs. 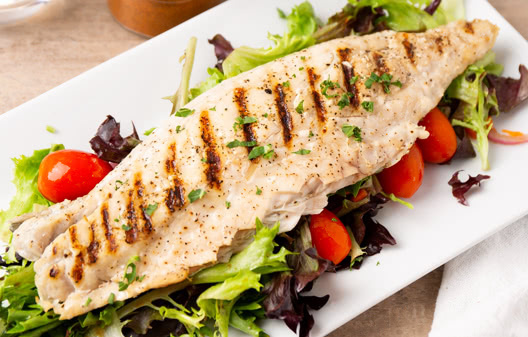 Whether you need beef, chicken, or seafood, we have all the fresh and frozen meats you need for your commercial kitchen. From cheesecake to pizza crust, we carry all the baked goods and desserts you need to conveniently serve your customers’ favorite foods. 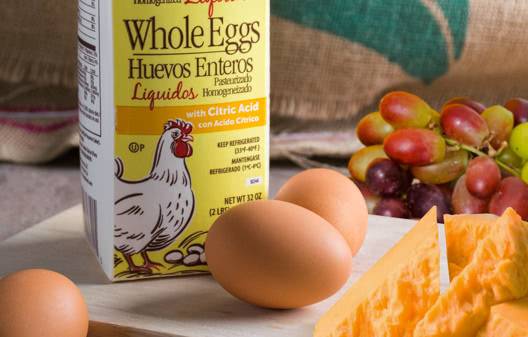 Dairy products like cheese, butter, yogurt, and eggs are all staple ingredients for any foodservice establishment. By purchasing prepared foods like chicken pot pie and tuna salad, you can cut down on prep time and focus on other areas of your business. From carnival foods and ice cream supplies to organic and Asian foods, save time by shopping our selection of specialty foods. 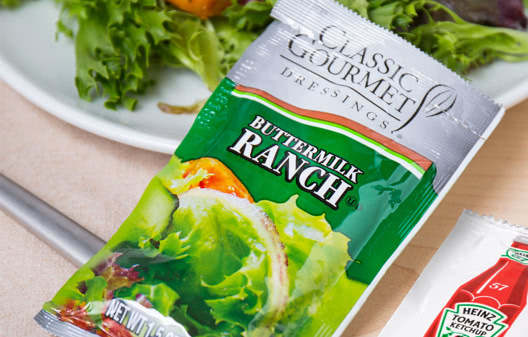 Our selection of food and beverages made in Lancaster County are sure to be a staple at your restaurant and business. 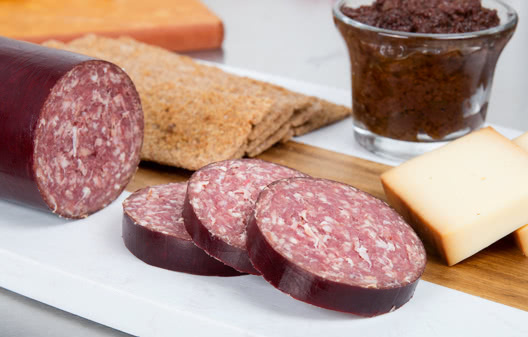 Stock up on items made with authentic Pennsylvania Dutch ingredients. 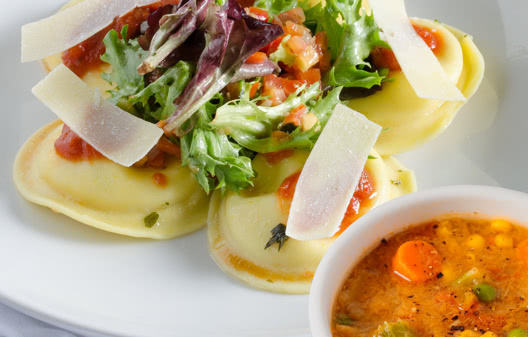 We offer restaurant consumables for every type of establishment in the foodservice industry. From ice cream and popcorn supplies to concession stand and carnival foods, you'll find all the ingredients to create everyone's favorite sweet and salty treats. Our specialty foods are also great for Asian restaurants and kitchens focusing on organic ingredients. Or, maybe you're the owner of a bakery. With our wholesale consumables, baking has never been easier! 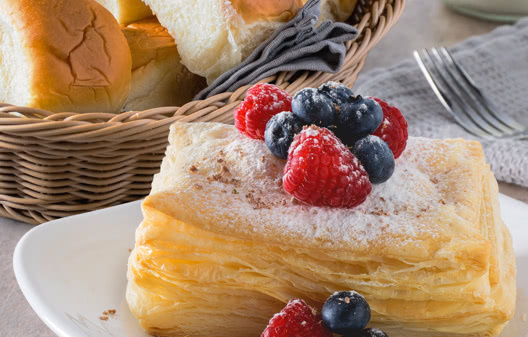 From handy spray releases, oil sprays, and cooking oils to bulk dry ingredients, including baking powder, flour, and sugar, we offer everything you need from start to finish. We even have all the baking toppings and add-ins for the perfect cookies, cakes, pastries, and brownies. Regardless of the establishment you're operating, be sure to stock your kitchen's pantry with every necessity, including coffee and espresso, pasta and bread crumbs, and condiments like apple butter and relish. Cook the best dishes in town with our light cooking sauces and cooking wines, herbs and spices, and canned goods like pizza and tomato sauce. With such a wide selection of restaurant consumables, you're guaranteed to find something to suit your tastes. 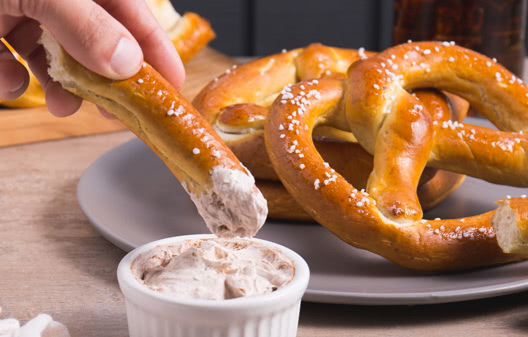 Whether you operate a bar, bake shop, concession stand, ice cream parlor, pizzeria, or busy restaurant, you need quality ingredients to make your culinary creations truly unforgettable. With our huge selection of consumables, you're guaranteed to find a reliable, affordable, and steady source of ingredients that will help you to be competitive. Be sure to browse our selection of fry pans and sauce pots, as well as measuring cups and spoons to help in preparing your delicious recipes! We also have a wide collection of disposable concession supplies for fun and attractive ways to present your concession and carnival foods! If you're wondering where to buy food & beverage, we have a large selection of food & beverage for sale at the lowest prices.